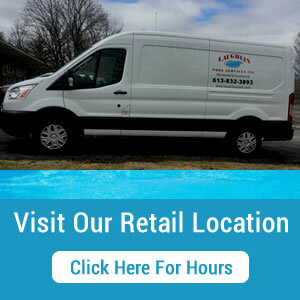 If you’re having trouble finding the time to maintain your pool, consider a maintenance program from Laughlin Pool Services. We offer weekly, holiday and one-day maintenance programs Kanata, Stittsville and The Ottawa Valley region. 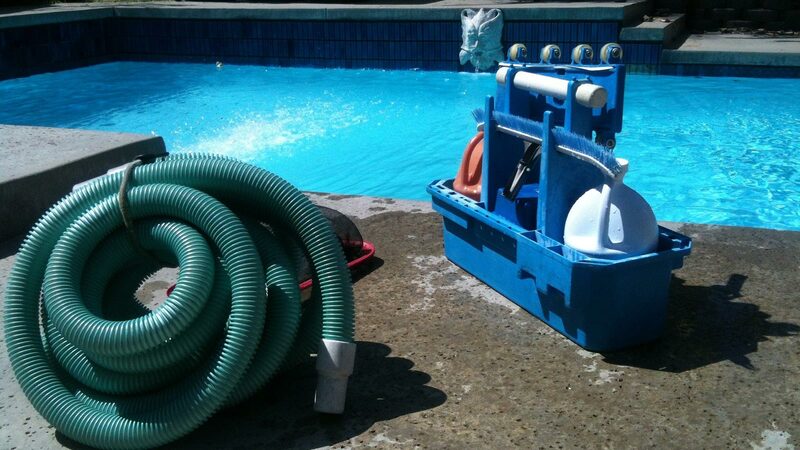 We’ll ensure your pool offers you a clean, relaxing environment. Services include, but are not limited to: vacuuming, surface skimming, waterline washing if necessary, basket emptying, filter cleaning and water testing and treatment.